The stabbing death of 38-year-old Lalita Byrnes reverberates in the neighborhood where she was seen as a gem who sought to build community through kind acts. 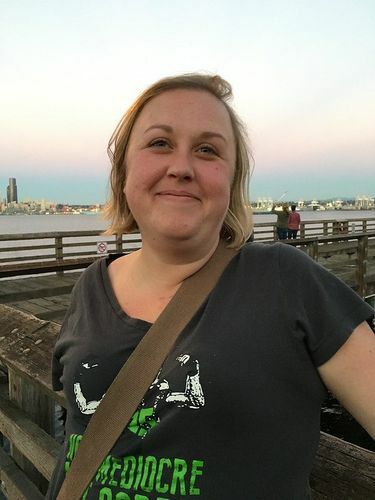 Seattle police are saying little about their investigation into the fatal stabbing of a 38-year-old Wallingford woman described as a beloved neighbor who constantly reached out to help others. Lalita Byrnes, known as Lita, was found dead in her home Monday in the 1300 block of North 43rd Street by a friend who went to the residence, police said. Officers were summoned about 9:20 a.m., according to police. Detectives are investigating the circumstances of her death, which the King County Medical Examiner’s Office has ruled a homicide caused by multiple sharp-force injuries. Byrnes died Sunday, the medical examiner said. No motive for the slaying or information regarding a suspect have been released by police. Her death left those who knew her shocked and saddened, particularly in the Wallingford neighborhood where she was seen as a gem who, by example, sought to build community through kind acts. “She was probably the most generous, loving and giving person that I have ever met,” said Elizabeth Jurcik, a Wallingford resident who became a friend after meeting Byrnes at a party. Jurcik said she had never met someone with so much empathy and compassion, a trait repeatedly mentioned by others who knew Byrnes. 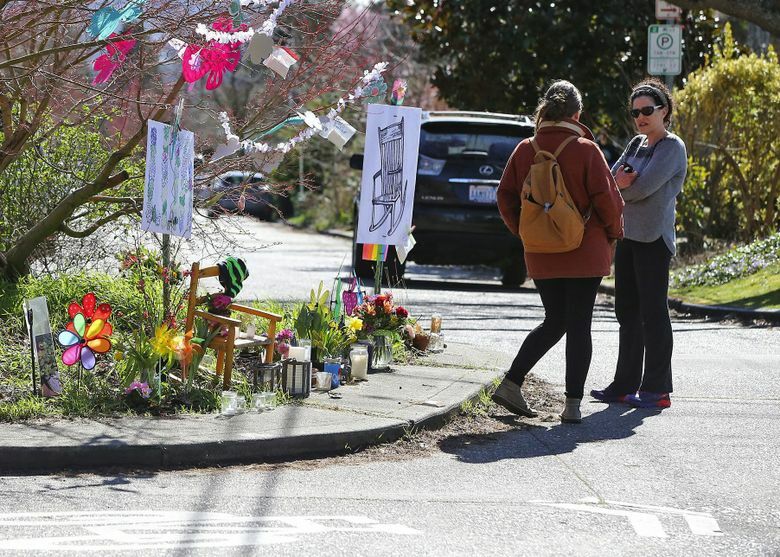 Often, Byrnes connected with people through a neighborhood website where Wallingford residents gave away and sought items, friends said, which spun into a broader online address to share news, events and other information. Byrnes served as the administrator, a natural fit, they said, because of her ability to communicate with others, even if it meant gently reminding them to be kind to each other. She was witty, sassy, smart, confident and cool, said friend Amy Dullard, a Fremont resident. Byrnes had a house full of succulent food that she would share with others, including jam she made, Dullard said. Another friend, Anne Heinlein, said Byrnes had worked for years at a Trader Joe’s and, for her, in a temporary job organizing boxes of files at her office. “She was very meticulous in everything,” Heinlein said. More recently, Byrnes was looking for work, Jurcik said. Heinlein said she believes Byrnes earned a political-science degree at the University of Washington and was active in social-justice activities that included marches in support of women and Black Lives Matter. Among Byrnes’ more recent efforts was organizing help for hurricane-ravaged Puerto Rico, Heinlein said. Whatever the need was, she “took and ran with it,” Heinlein added. Byrnes always carried reusable bags, and when Heinlein mentioned how nice they were, Byrnes ordered two from Amazon for her, Heinlein said. Police said they are working with the King County Prosecuting Attorney’s Office and the medical examiner. Anyone with information is urged to contact the Seattle Police Department Homicide Tip Line at 206- 233-5000.